The future of the Murg river, a true gem, is in danger. Changing legal requirements (“Wasserrahmenrichtline”) and programs developing renewable energy resources currently lead to the reconstruction of all existing small hydropower plants (Wolfsheck, Breitwies, and Schlechtau) as well as the Fettweis plant in Forbach, the Schwarzenbach dam, and the dam in Kirschbaumwasen. The focus of these reconstructions are energy production and enabling fish migration. The interests of paddlers are not being taken into account, and whether the dams remain runnable or at least enabling portaging is not considered. In the worst case, the Murg can become unrunnable for most paddlers. Concerning the plant in Breitwies, the crest could be altered in a way that going over the ramp in kayaks is possible without any increased risk. The additional costs would amount to 10.000 – 20.000€, if these measures are taken during the new construction measures, using the present site infrastructure. Refitting the ramp later on would be much more expensive since it would represent a construction project of its own. In the coming years, further construction projects will make paddling on all other sections of the Murg impossible, that’s why we developed a comprehensive concept for the Murg Valley. 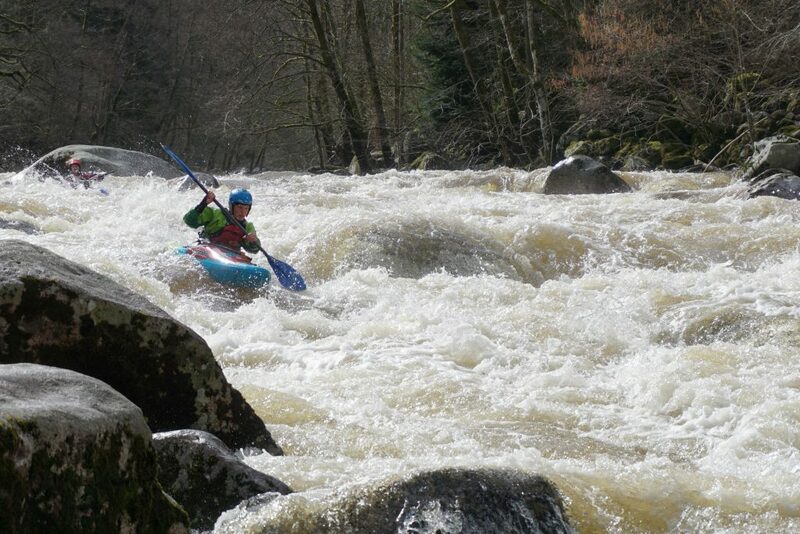 The measures put forward here are just the first within a bigger action catalogue, necessary in order to preserve whitewater paddling in the Northern Black Forest. We can obtain funding from different sources, but there will remain a co-payment that we need to finance through donations acquired from paddlers, clubs, or industry sponsors. The crowdfunding campaign is set up in order to top up the co-payment. Every bit received here can be multiplied by subsidies. 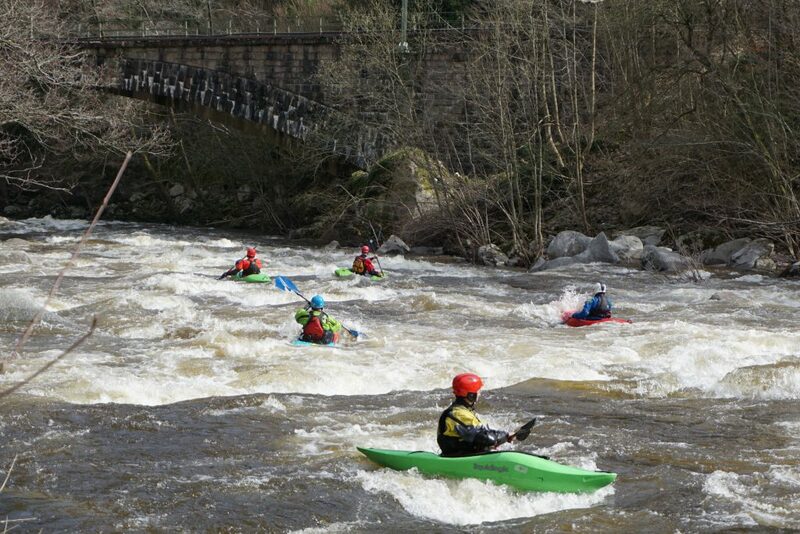 The Murg is a precedent case; if we don’t succeed in preserving the most popular river in the Northern Black Forest, is there anything we can achieve? The KanuBW has also established a direct donation account where you can donate via bank transfer. Using this way, not only the crowdfunding fee can be spared but donation receipts for tax deductibility can be issued since the KanuBW is an organisation of public utility.